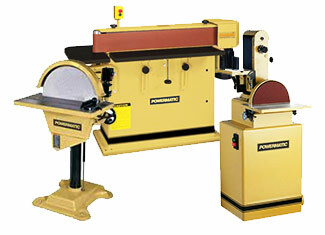 Down trodden but genius Leonard F. Smith, in 1921, decided to sell planed lumber and built his own planer that he sold later on. 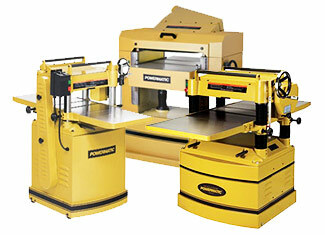 His design was very well received and he decided to start his own manufacturing facility that he named Powermatic in 1928. 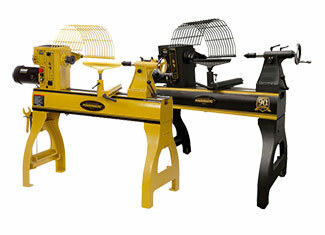 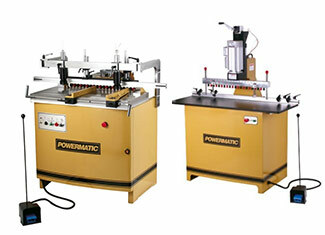 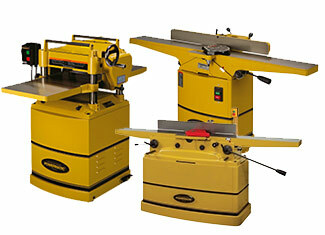 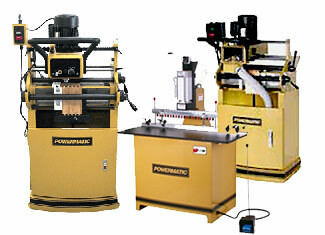 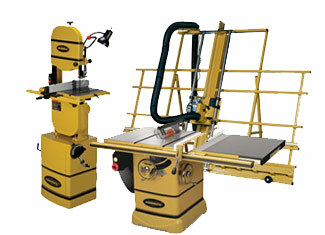 Few decades later, WMH acquired Powermatic and the brand still churns out best woodworking machinery. 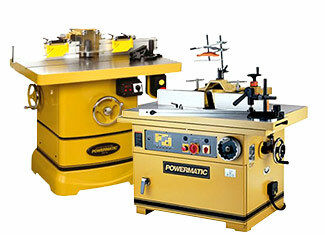 Powermatic may set benchmarks when it comes to woodworking tools and machinery but that doesn’t stop the depreciation of internal parts that may get broken because of consistent usage or accidents. 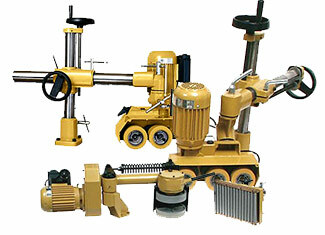 That’s the point where we come in with genuine Powermatic tool parts that can reset your defected machinery like it was new. 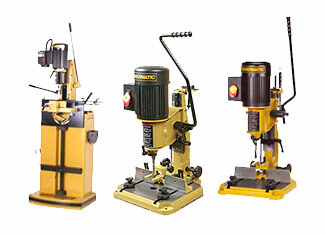 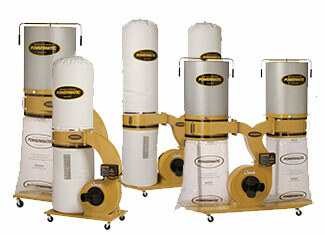 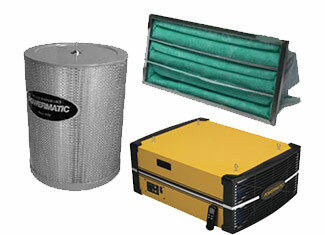 Powermatic replacement parts come at competitive prices with prompt technical assistance and sublime customer care. 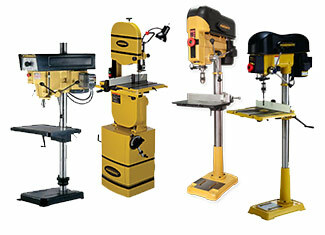 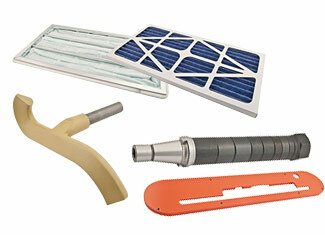 Find your required part with the help of our provided search field or give us a call at 888 982 6540 (toll free).